Italian Progressive Death Metallers BRVMAK reveal cover artwork and tracklist of their upcoming second full-lenght album “In Nomine Patris”. Serj Lündgren commented “”In Nomine Patris” is a concept album focused on the biblical mythology. 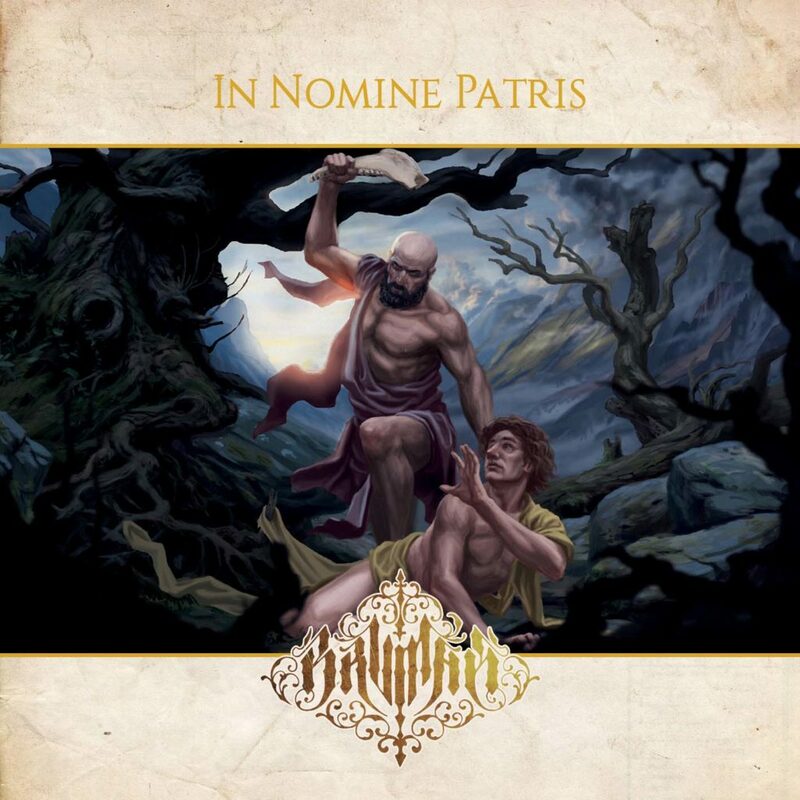 “In Nomine Patris” was recorded, mixed and mastered at Time Collapse Recording Studio in Rome by Alessio Cattaneo and Riccardo Studer (Novembre, Ade, Scuorn). More details about the release and exclusive studio footage will follow, stay tuned !! !